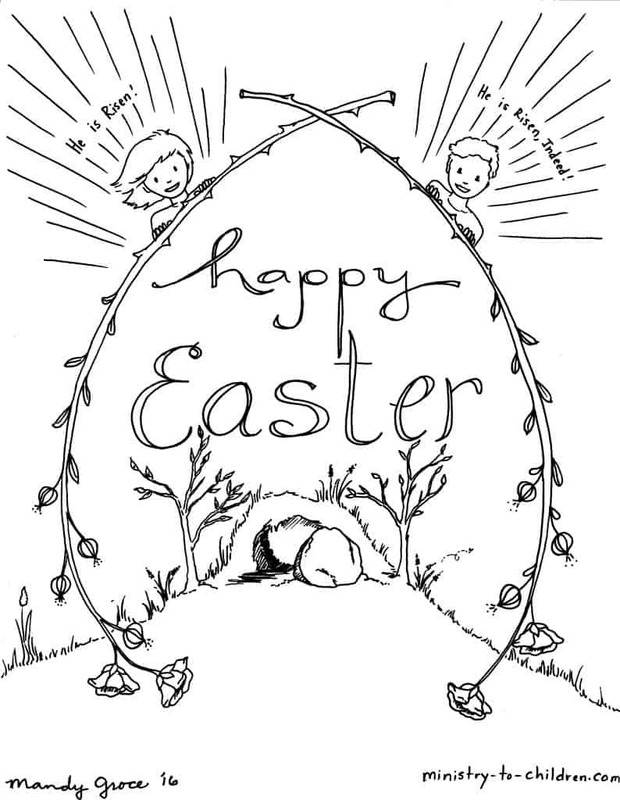 We’re excited to announce this new coloring page for Easter this year. Don’t forget all the Easter printables we’ve uploaded in previous years. This is one of the many free ministry resources and lessons for Easter. Click here to browse them all. Tony Kummer (Editor) reviewed & updated this page on : February 29, 2016 at 10:07 pm. All our content is peer reviewed by our readers, simply leave a comment on any post suggest an update.